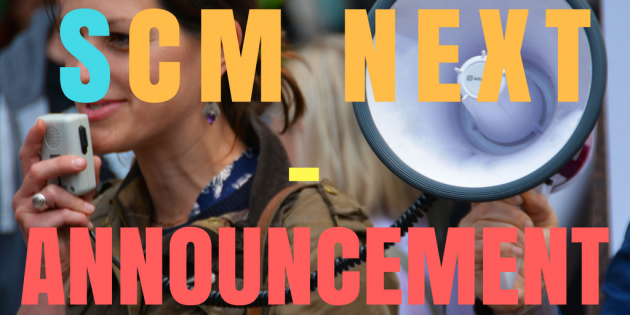 A new version of SCM is currently under development … it will be aptly called. SCM Next. This is a super early alpha screenshot. The final product will be nothing like this, but it has to start somewhere. 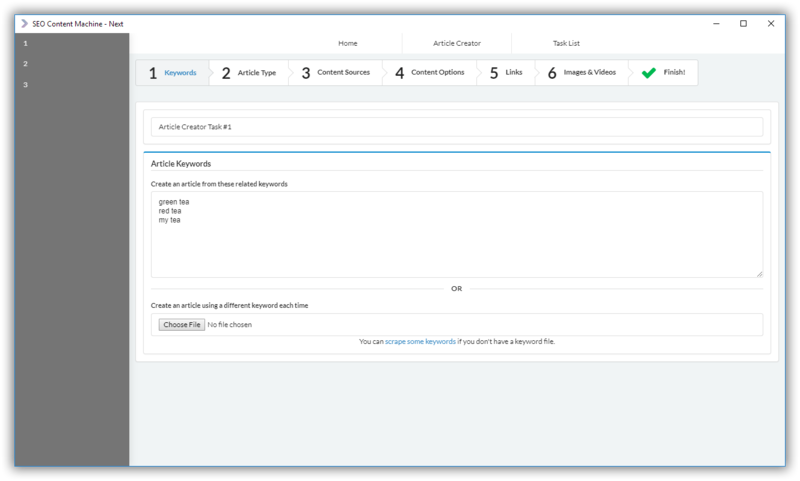 The current content wizard and article creator screen will be merged. Better inbuilt tutorials for new users.